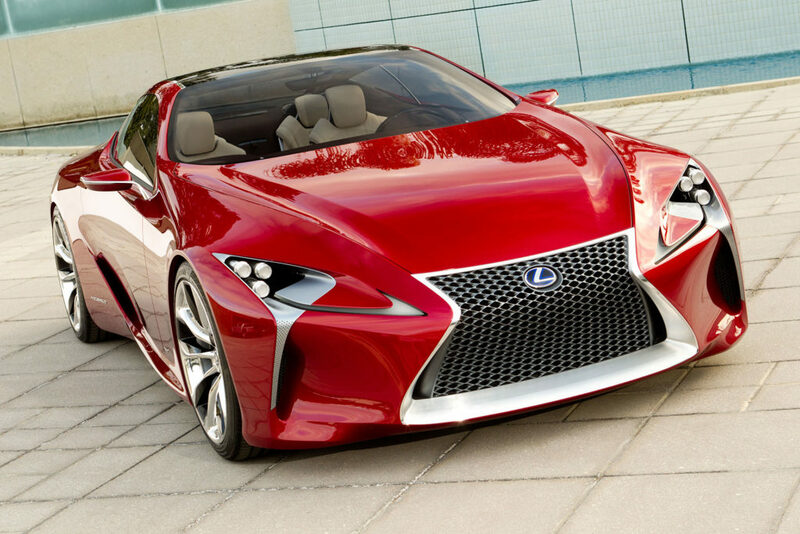 From their coupes to SUVs, Lexus boasts a sleek and powerful ride. 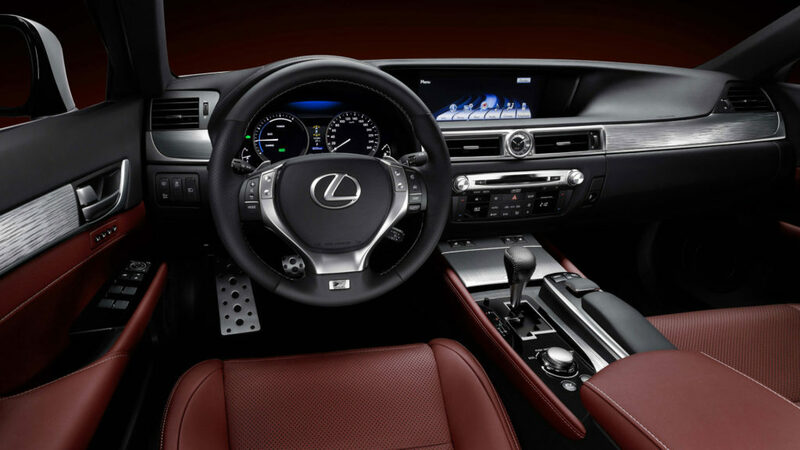 To ensure every moment spent in your Lexus is as enjoyable as the first time you took it for a spin, let our Master Technicians give it the special treatment it demands. SVS Autocare understand the value of Lexus and take pride in maintaining your vehicle to a high standard. Complemented by a team of highly-trained performance vehicle experts, your Lexus is in safe hands with the SVS Autocare crew. 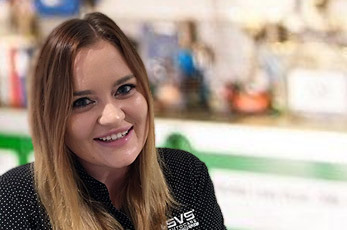 Utilising the latest in computer diagnostic tools and only genuine parts and oils, SVS Autocare pride themselves on high-quality work at affordable prices. With only qualified technicians on staff who are trained and experienced specifically for prestige and performance vehicles your vehicle will be efficiently and accurately serviced and repaired to save you time, money and worry. While you trust your Lexus to the SVS Autocare Master Technicians, you can stay mobile with a courtesy car arranged by the lovely customer service team. With two VW Polos available as well as pick up and drop off services, our team will make sure your day is not impacted from being without transport. We invite you to our Kunda Park workshop, just a few minutes from Maroochydore to meet our team and let us take a look at your Lexus. We’re confident you’ll just love Jthe first-class service and wouldn’t want to leave your Lexus with anyone else. To book your Lexus service with the Sunshine Coast’s top master technicians, contact our office and we’ll arrange your car service and repair needs as well as a free courtesy car.